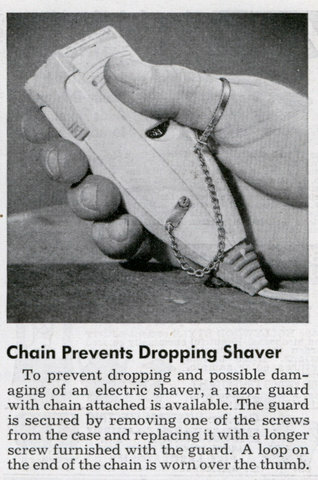 Yeah, but I bet all the users ignored the chain and still ended up throwing their shaver through their television set. I just use a little Krazy glue on mine, never, ever drop it! Hey! It’s a Nintendo Wii controller! possibly put someone’s eye out. 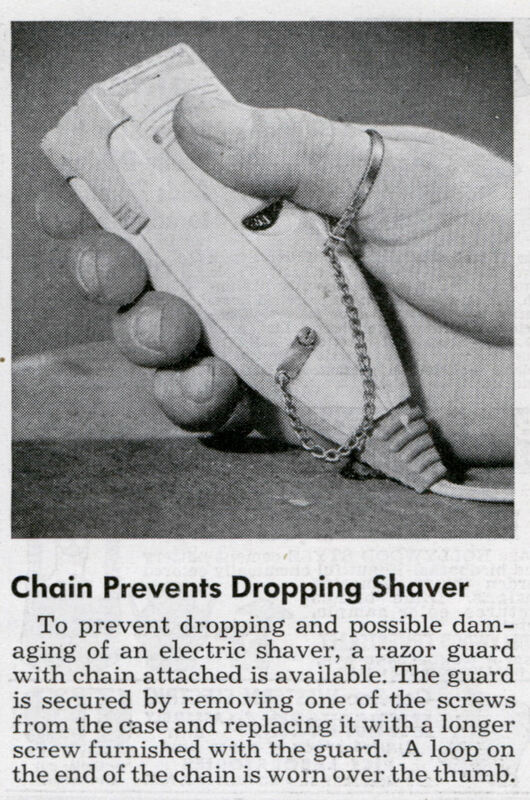 Wouldn’t it make more sense to hook the chain to the ring in your nose? That way it is never far from your face.